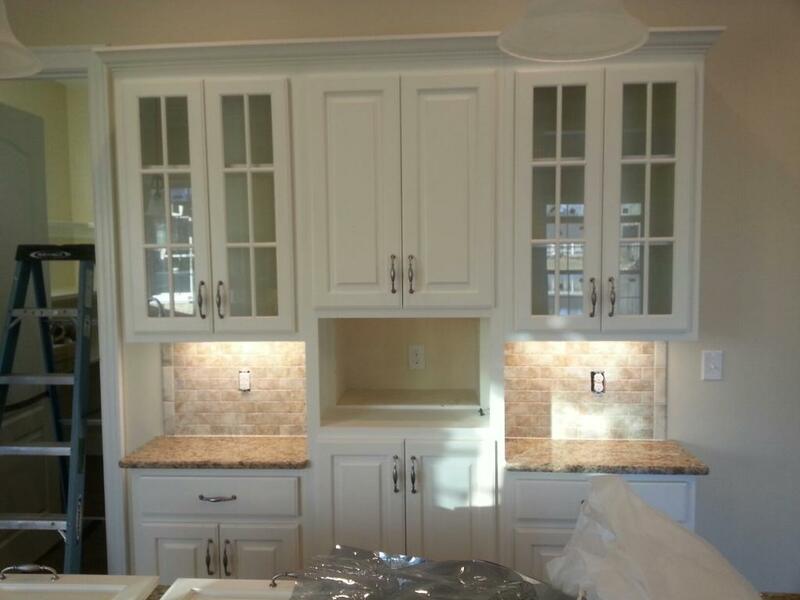 With the right accessories, your cabinets can be taken to the next level, both regarding style and functionality. 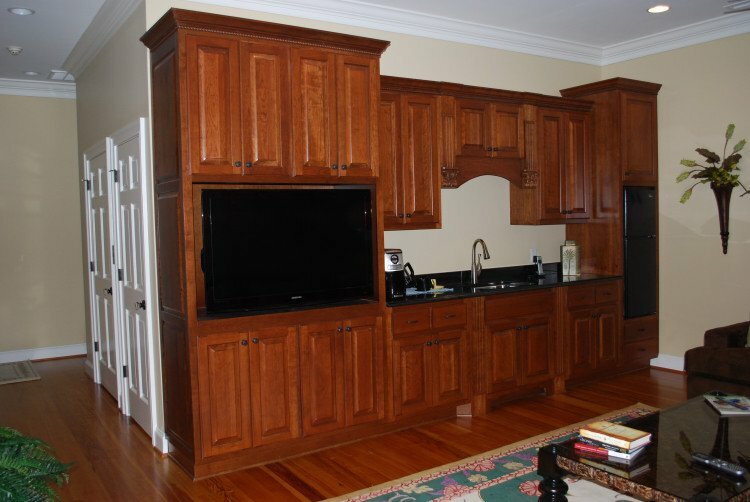 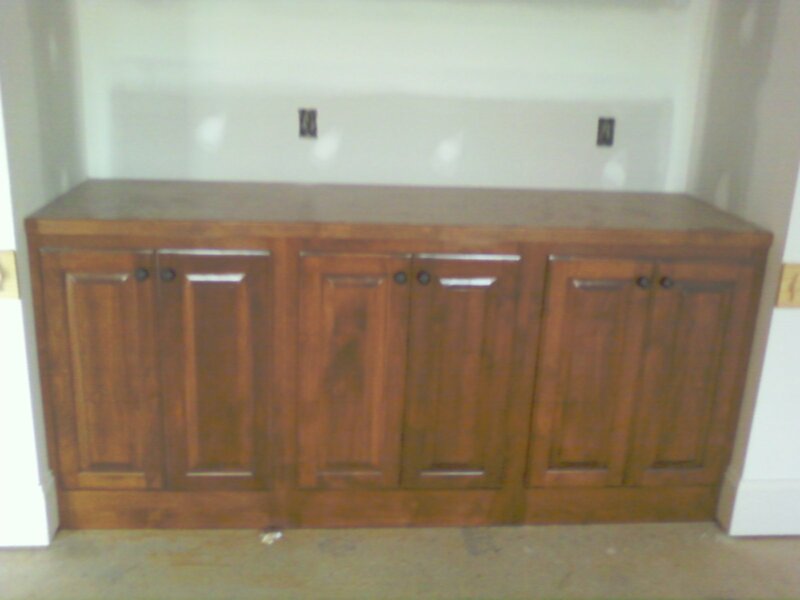 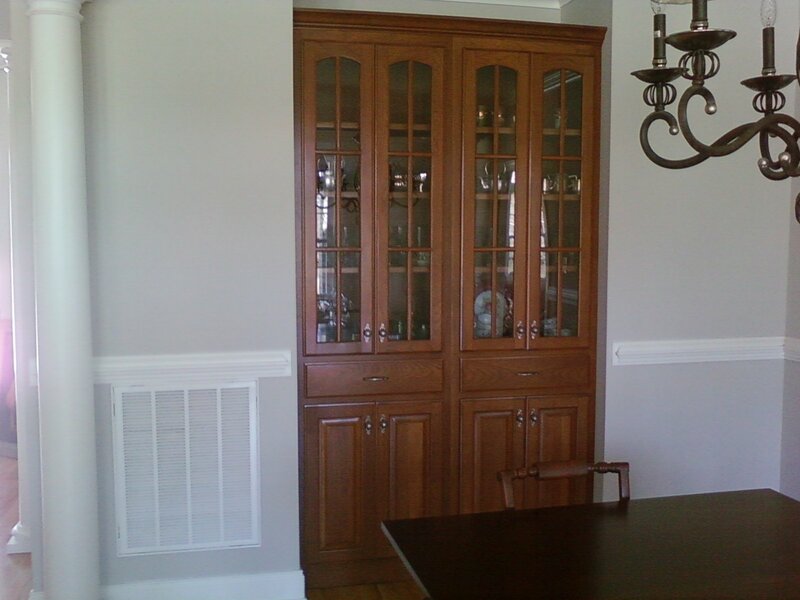 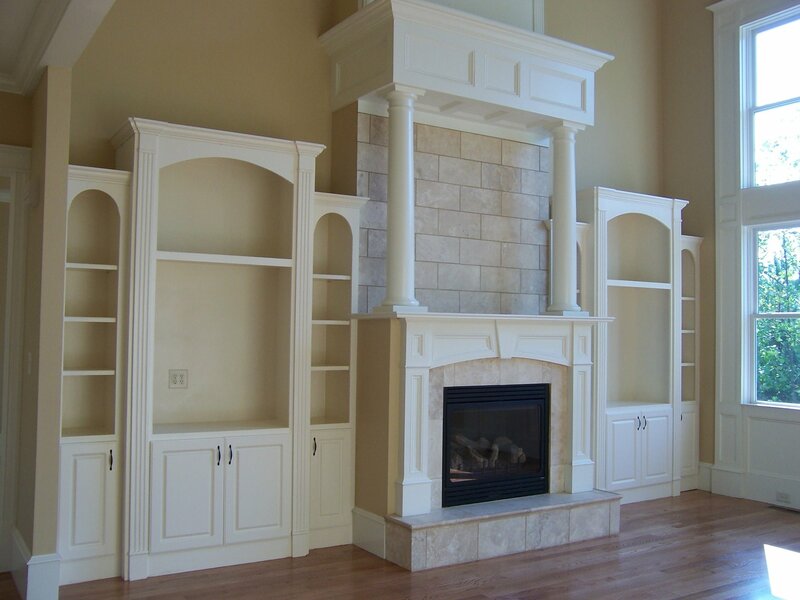 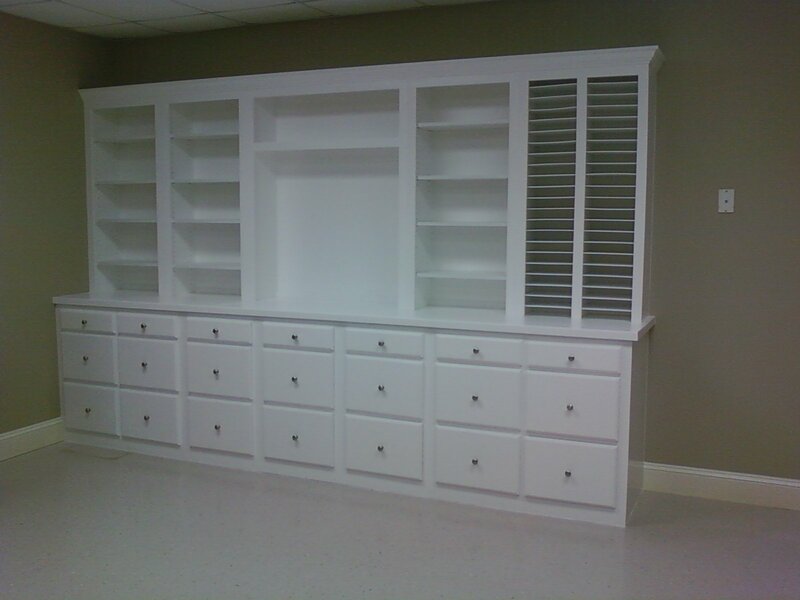 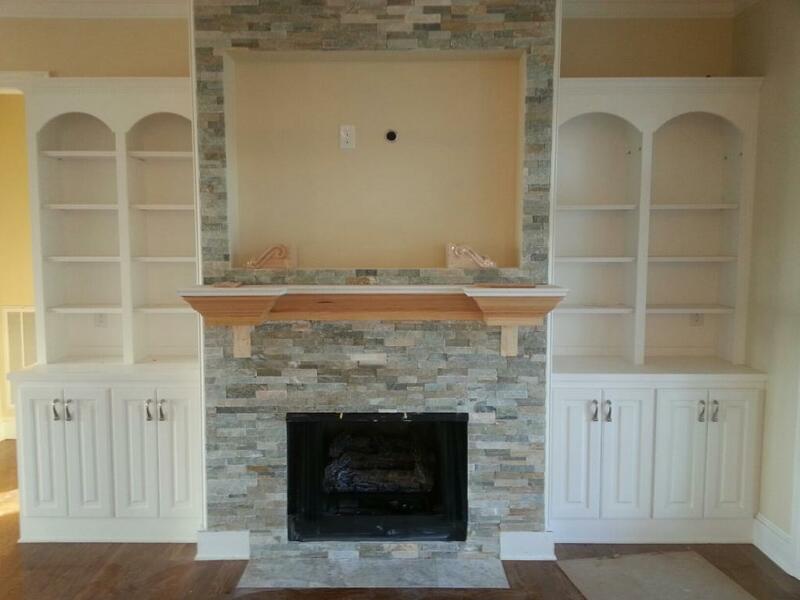 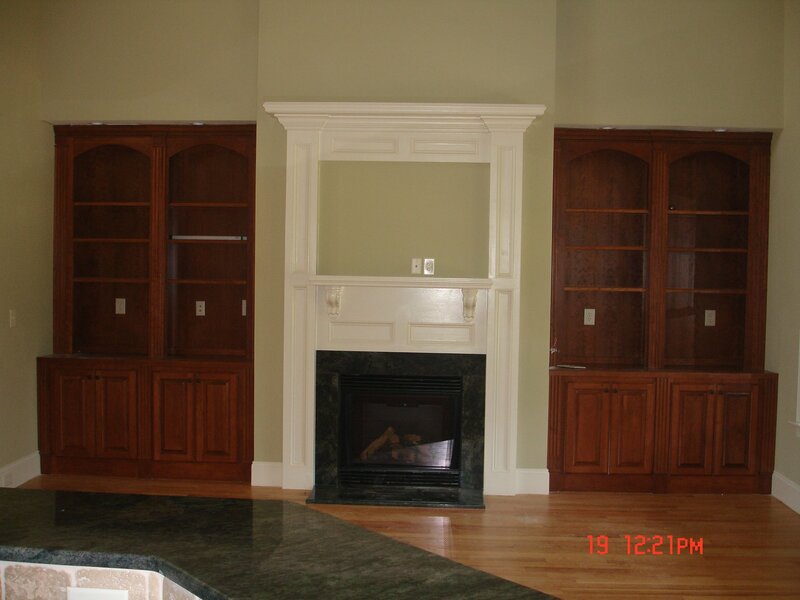 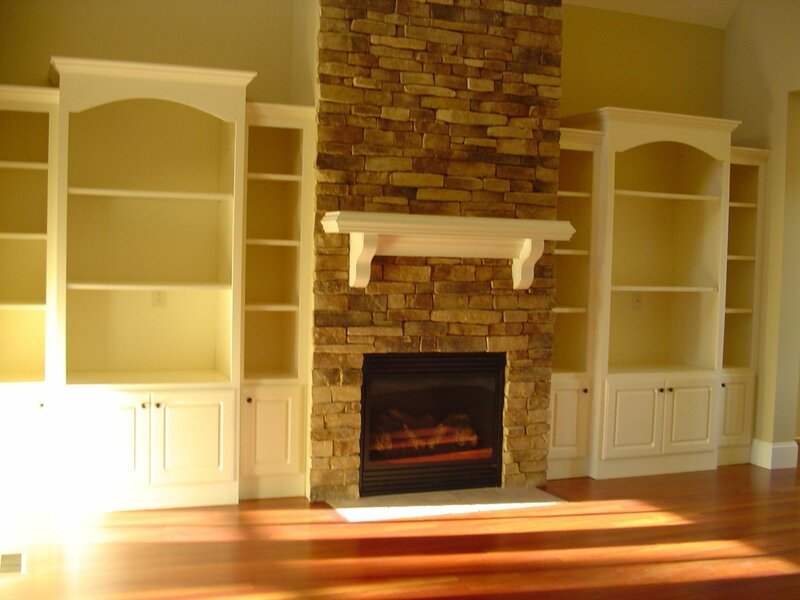 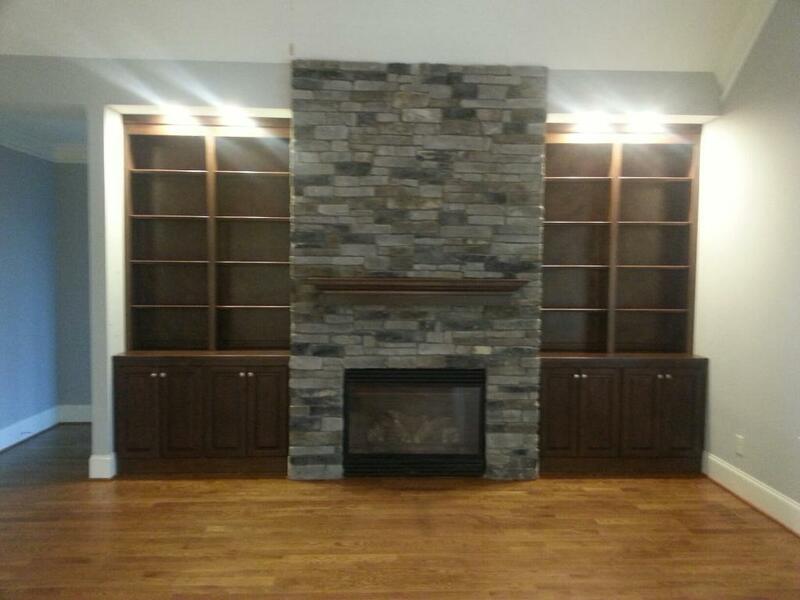 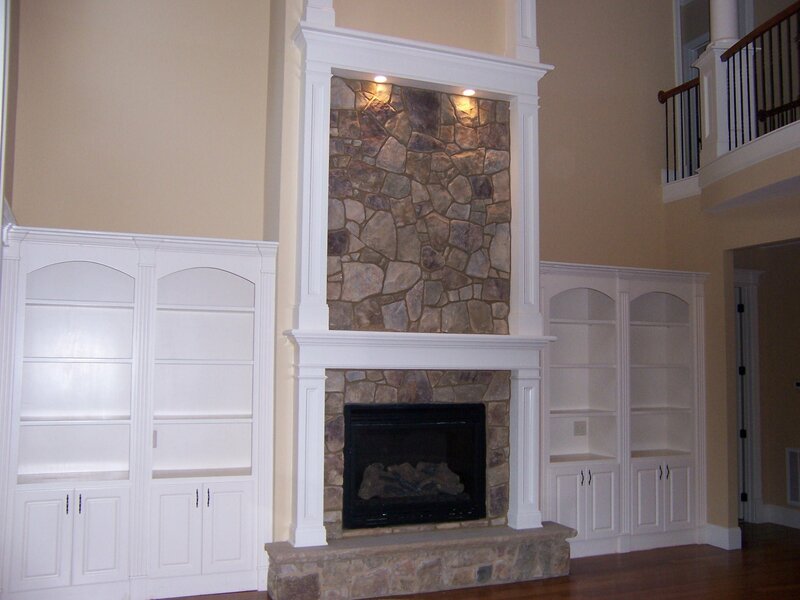 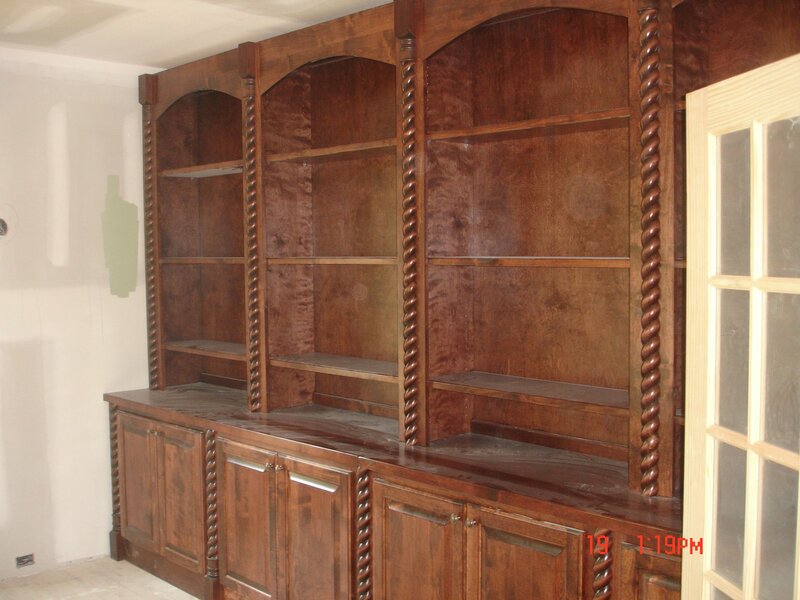 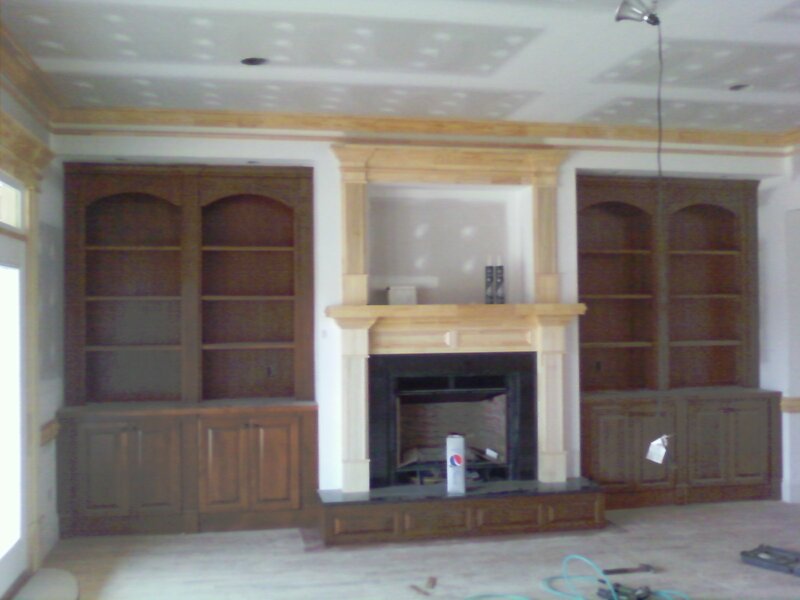 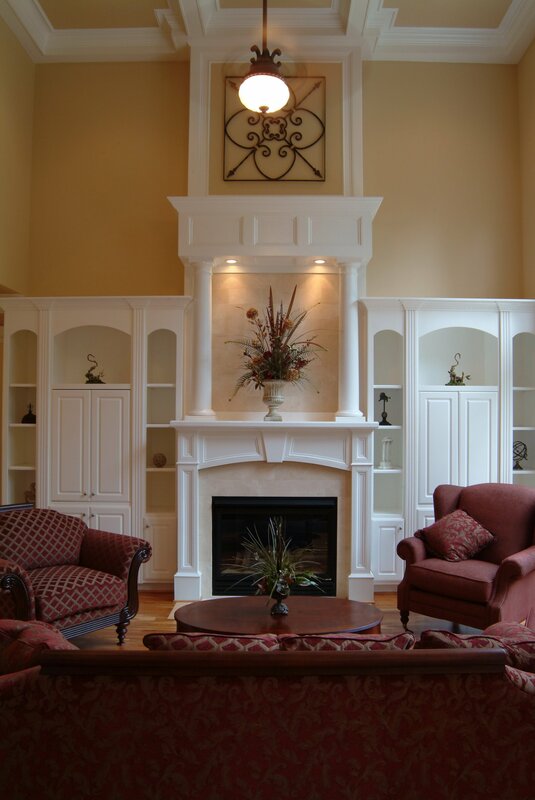 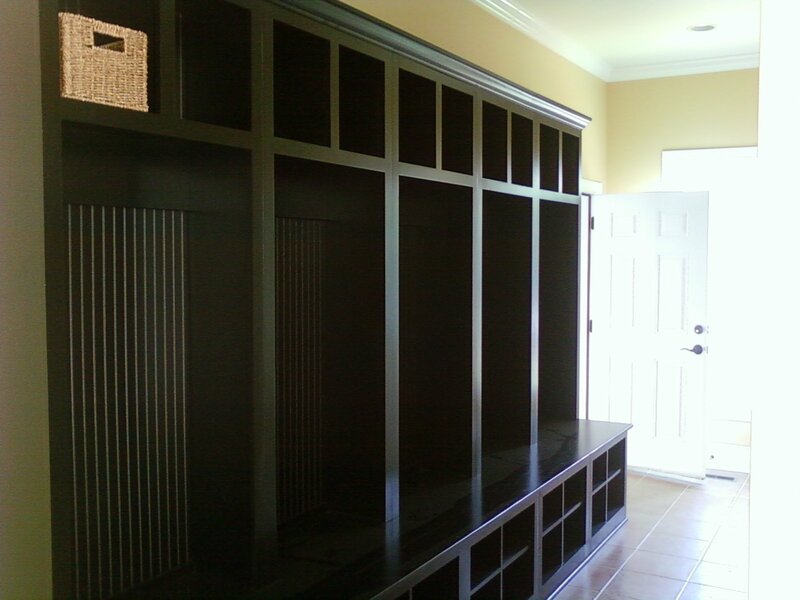 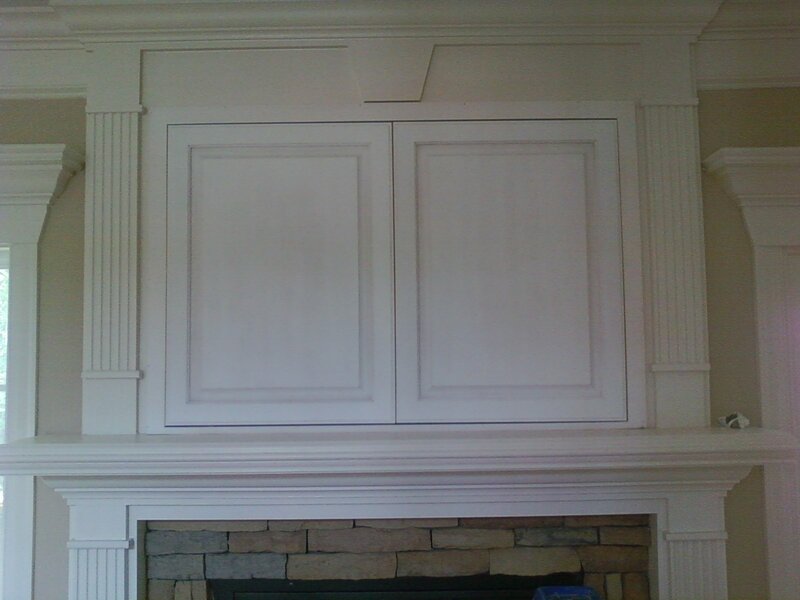 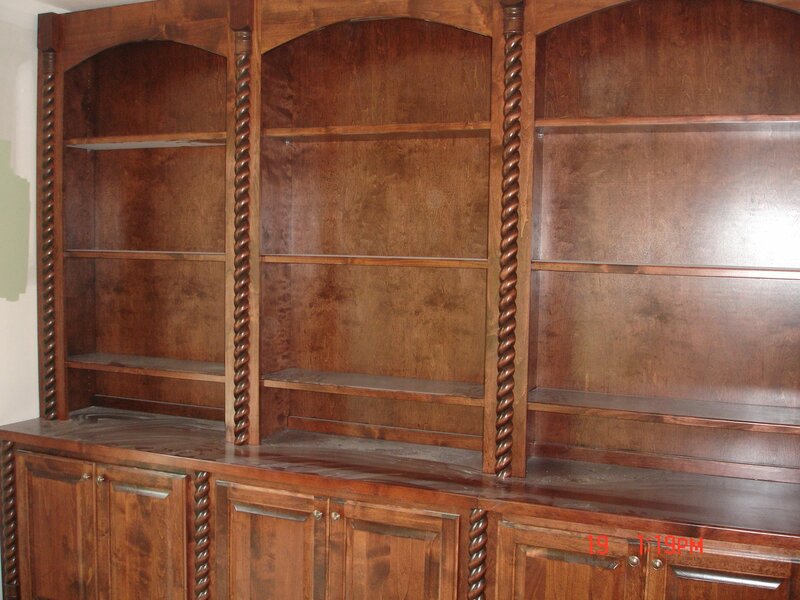 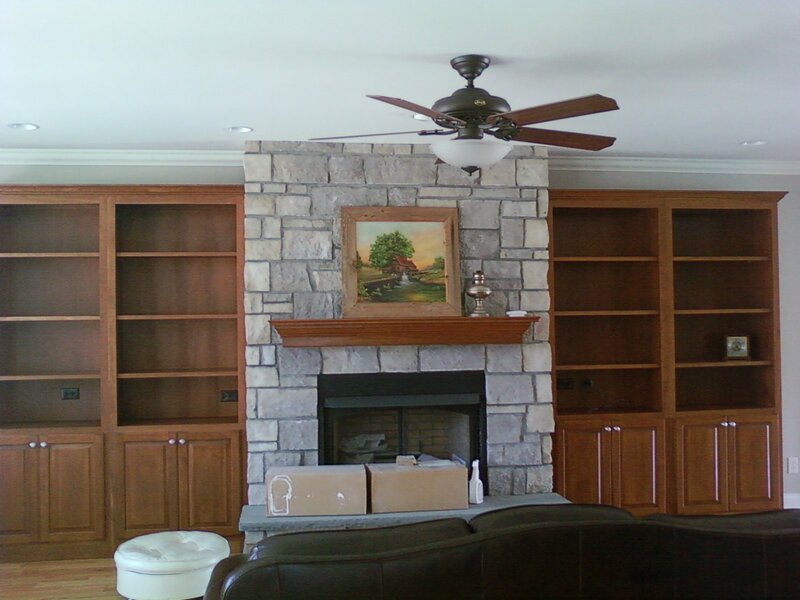 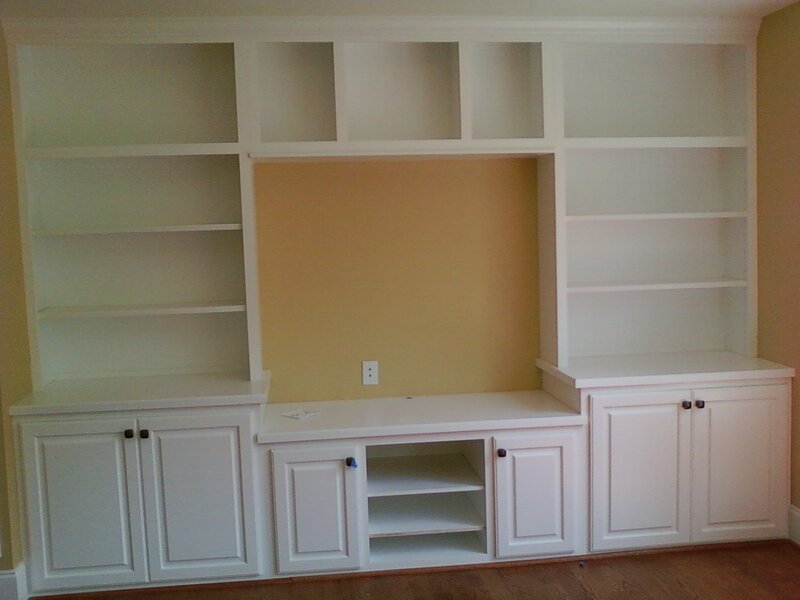 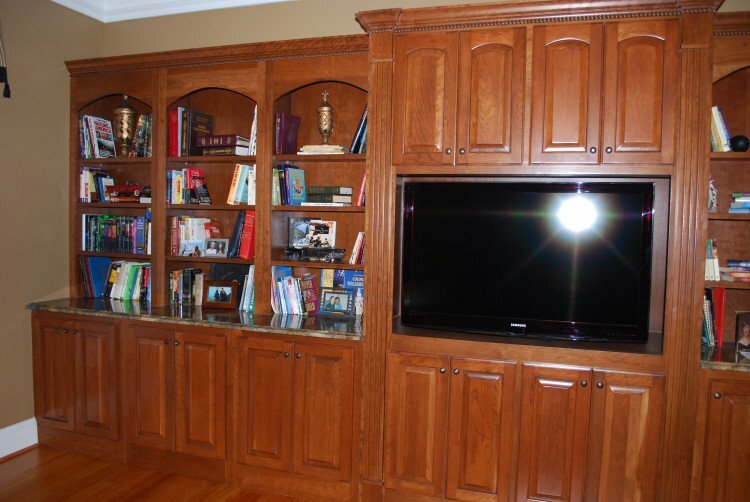 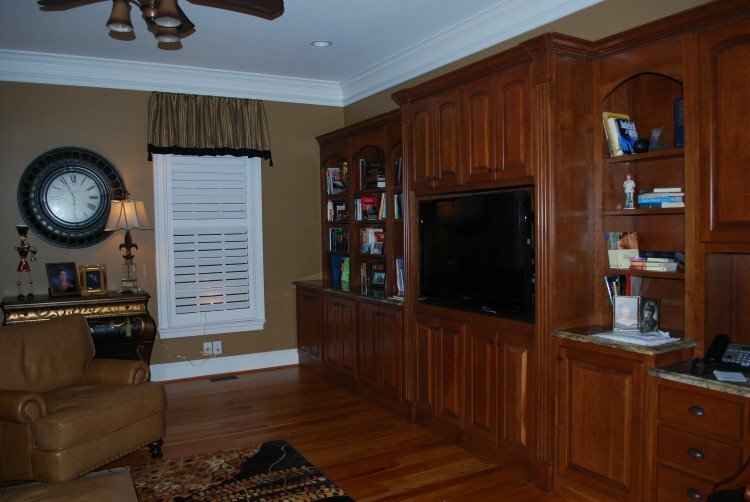 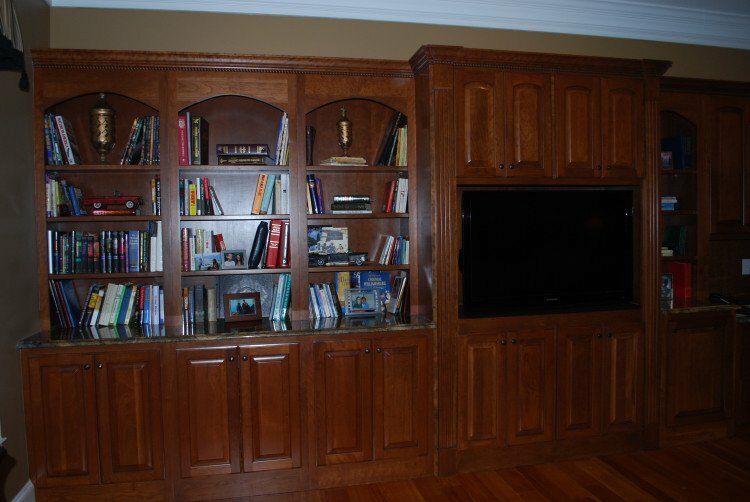 At The Woodshed Custom Cabinets, we will work with every client closely to get a full understanding of their needs, so we can incorporate the right accessories and hardware for the style you are looking for. 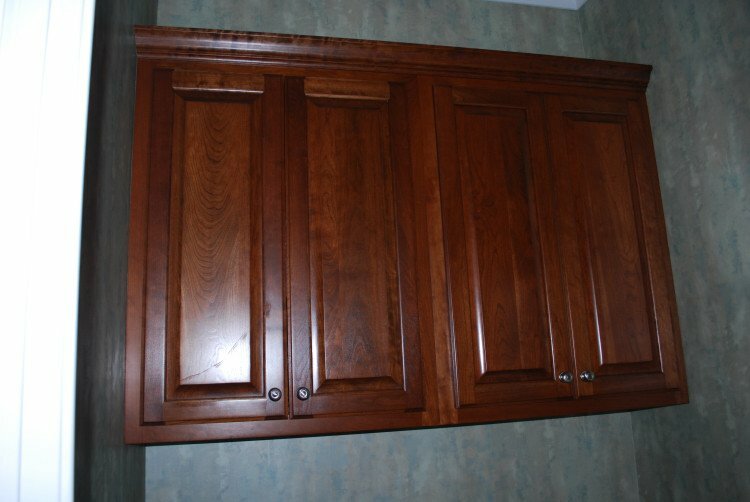 From knobs and handles to hinges and even childproofing hardware, we have exactly what you need to put the final touches on your kitchen or bathroom remodeling projects. 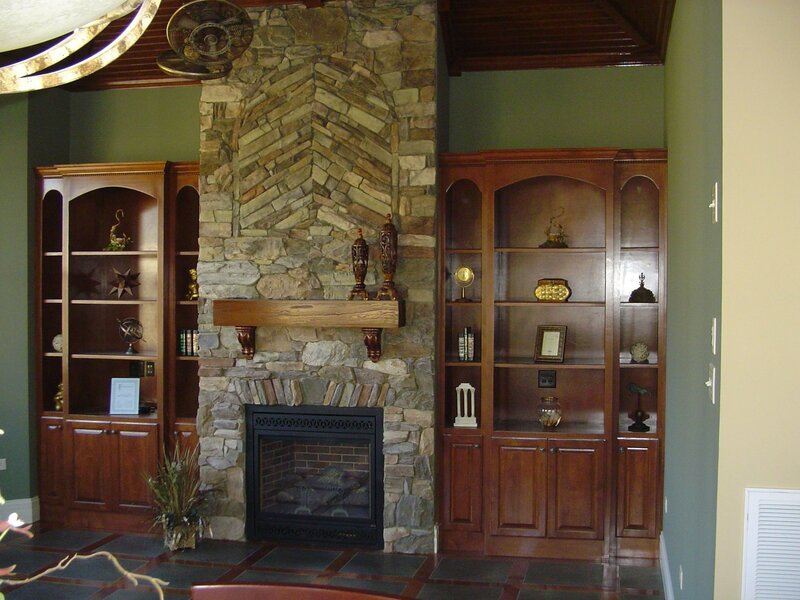 Since 1988, we have served customers in Fayetteville, NC; Goldsboro, NC; Wilmington, NC; and the surrounding areas. 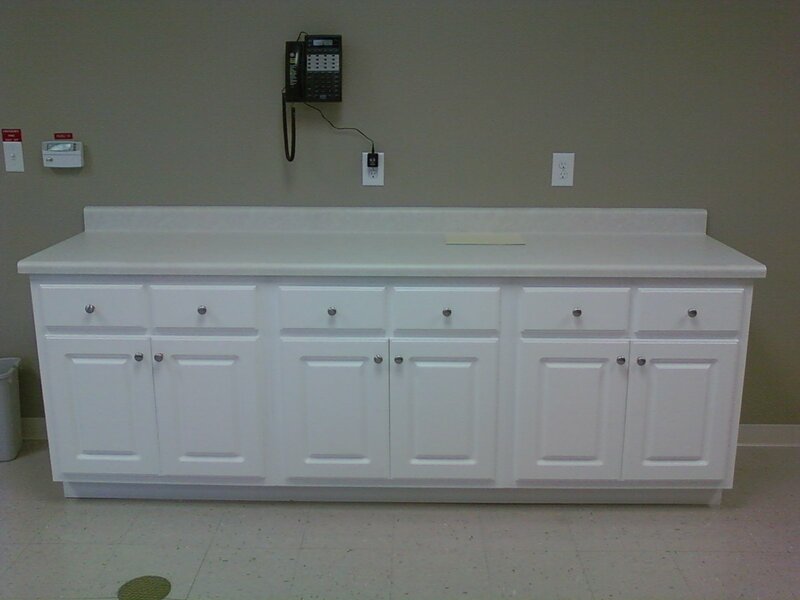 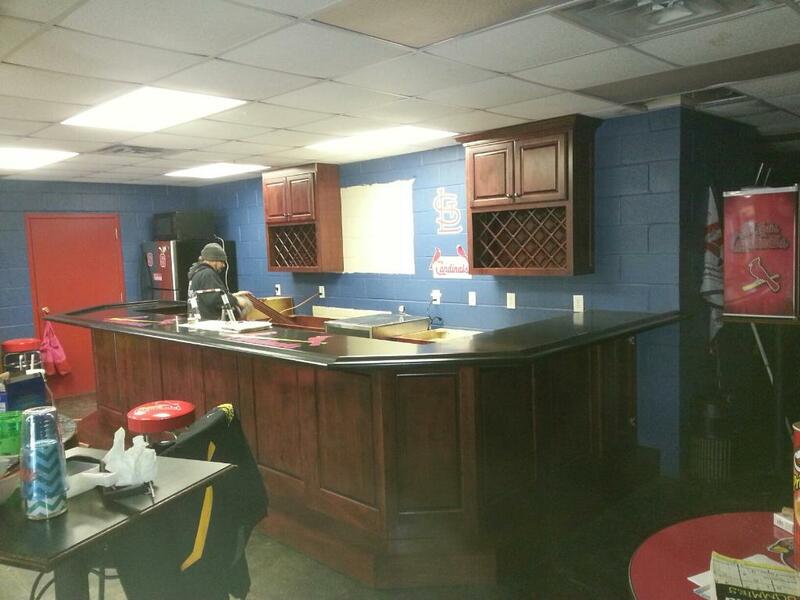 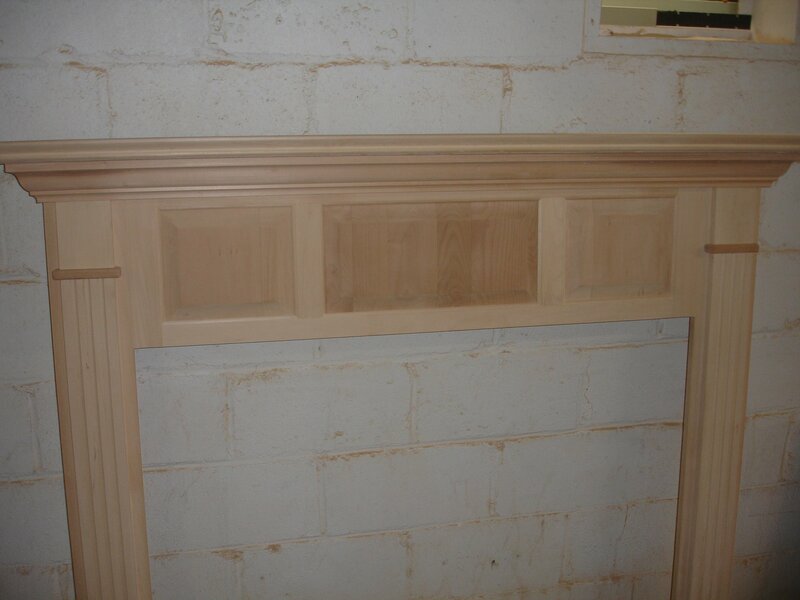 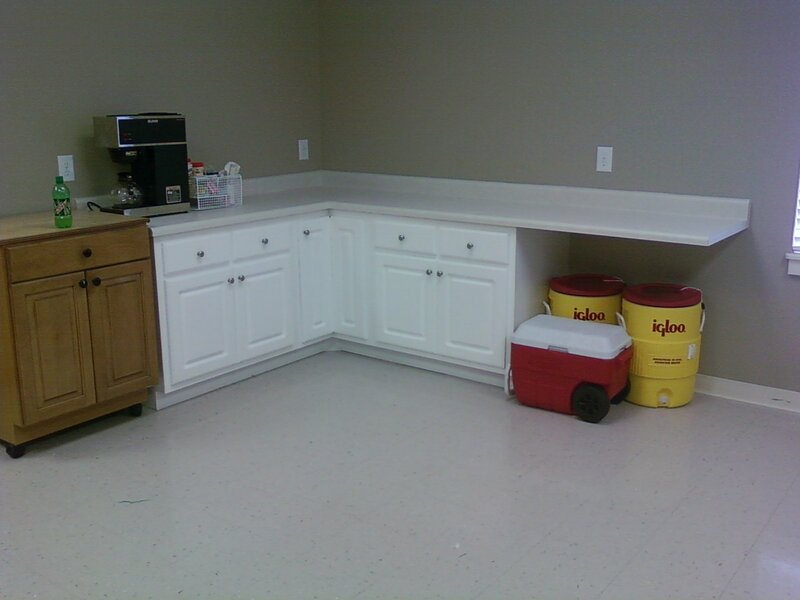 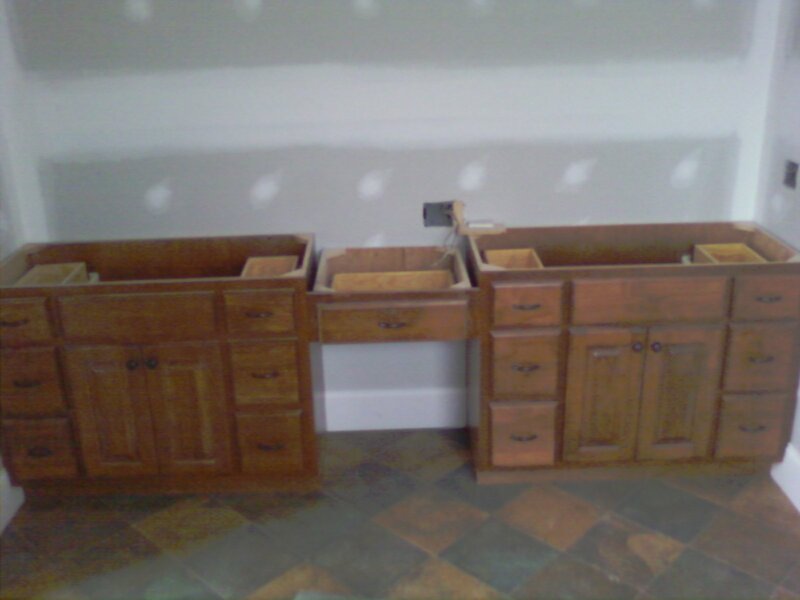 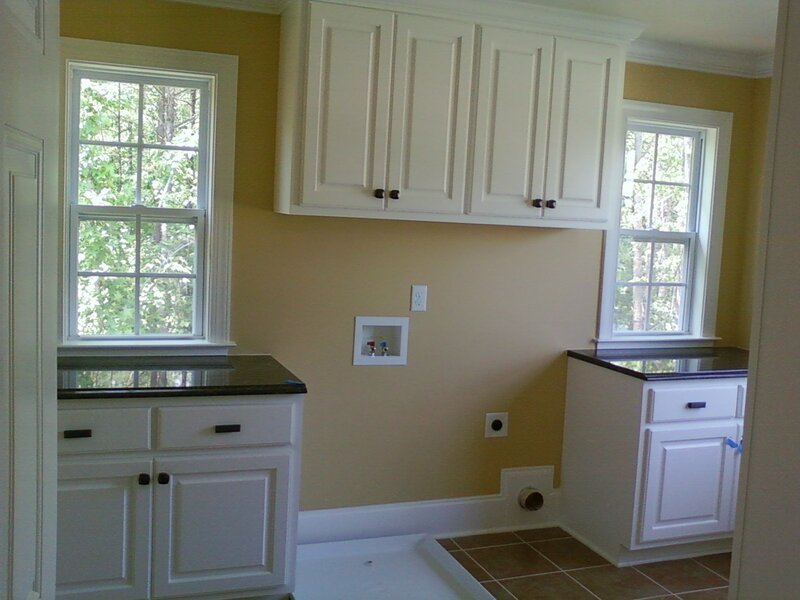 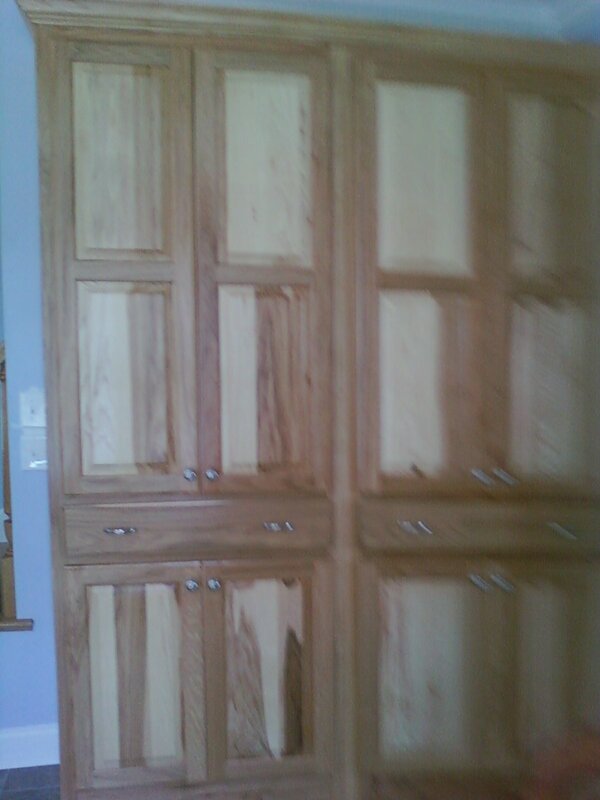 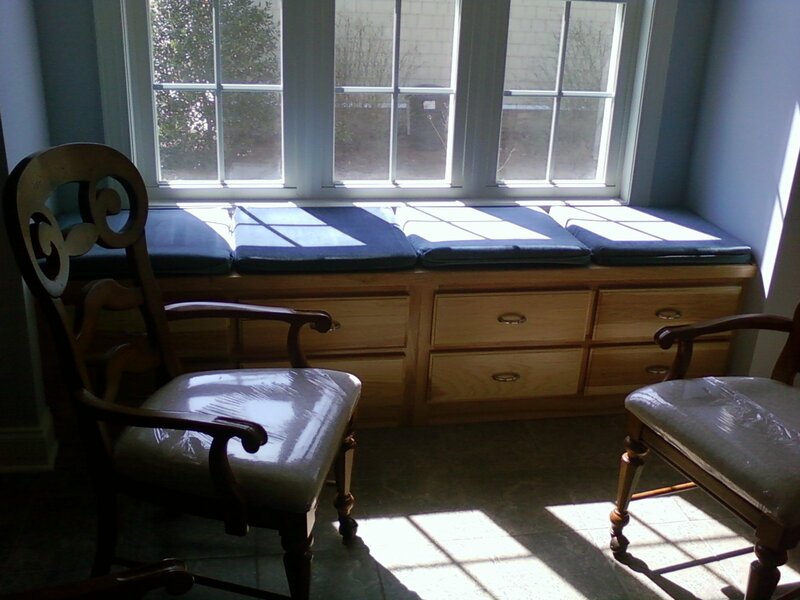 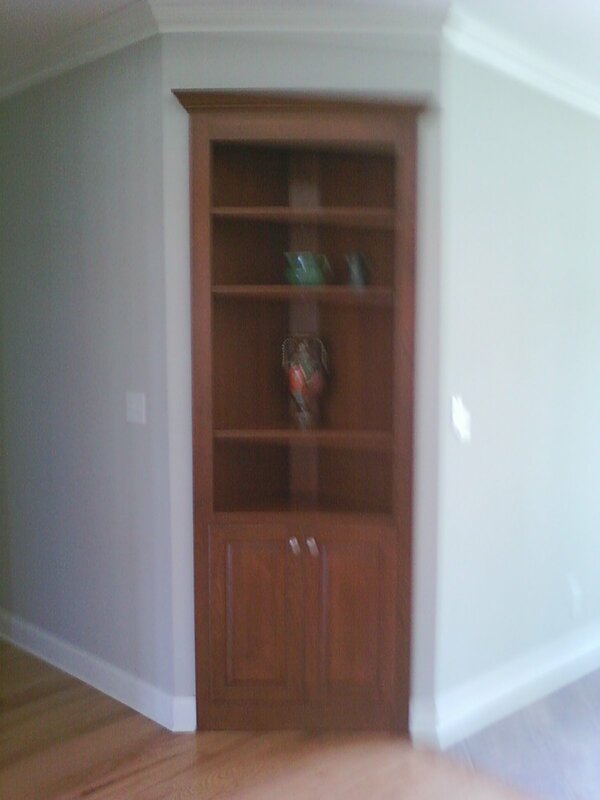 To discuss your kitchen or bathroom remodeling project, please call us today!